Due to the Congressional budget approval process, the U.S. Congressmen attending our event have to stay in Washington, and for that reason we are forced to postpone the event. We apologize for the inconveniences this unexpected situation may cause you. We will proceed to refund ticket purchases immediately. 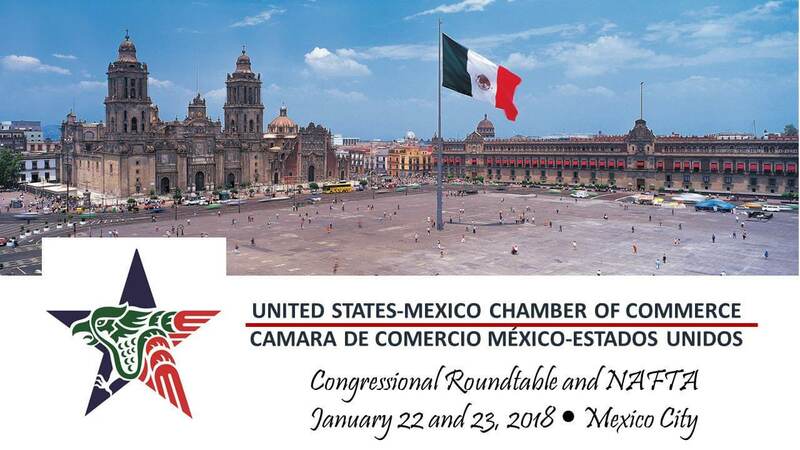 We cordially invite you to take the opportunity to hear and discuss with U.S Congressmen and top Mexican officialS, the challenges and opportunities facing the US- Mexico relationship. This conference is designed for private and public-sector executives and management personnel to learn and discuss how policies enacted in both counties affect and influence business between both countries. Government official and private sector leaders are invited to speak as panelists on different topics relevant to the conference agenda. 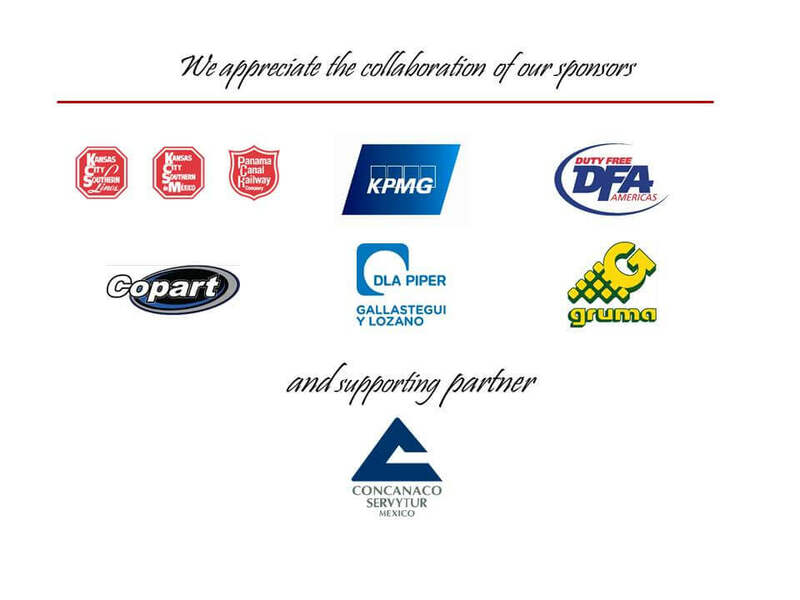 Similarly, there are always new business ideas and opportunities that grow out of the contacts made at the conference. This year we will offer a Congressional Roundtable with keynote presentations by Congressmen Pete Sessions, Chairman of the House Committee on Rules, Michael McCaul, Chairman of the House Committee on Homeland Security. They will share their views on the North American Free Trade Agreement renegotiation, the key role that the legislative branch of each country has and ultimate passage of legislation. 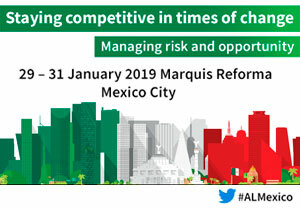 We have requested an audience with President Peña Nieto to discuss the process of the NAFTA renegotiation, and have invited Mexico’s Secretary of Tourism Enrique de la Madrid Cordero, and Secretary of Agriculture, José Calzada, to share their perspectives, priorities and achievements of the current administration, and future challenges for their respective sectors. We also invited Secretary of Foreign Affairs, Luis Videgaray to receive the “Good Neighbor Award” during a reception on January 22. In this event, we will have the presence of Enrique Solana Sentíes, President of Mexico’s Confederation of Chambers of Commerce, Services and Tourism –CONCANACO SERVYTUR. Limited number of rooms available at the Four Seasons Hotel. For additional information please contact us at info@usmcoc.org or 469-567-0923.